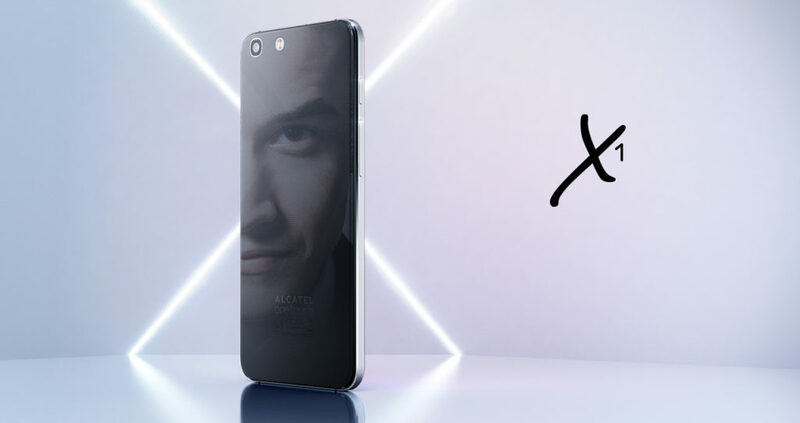 The world leading mobile phone manufacturing company Alcatel has pleased to welcome the X1 Smartphone with latest features and astonishing body design. The Alcatel X1 Smartphone has surfaced with a stunning 5 inch High-Definition display with a 1280 x 720 pixels screen resolution and features Super AMOLED, LTPS, Proximity Sensor, Light Sensor and 2.5D Dragontrail Front Glass for the protection, having 145 x 69.2 x 6.99mm (LxWxD) dimension and a light weight of only 140 g.
The X1 has energized with the leading and effective 1.0 GHz + 1.4 GHz Octa-Core processor integrated with an MSM8929 Chipset and the innovative operating system of Google Android OS v5.1 Lollipop so that you are allowed to swap between apps even faster and smoother. The X1 Smartphone has packed with a huge 16 GB of internal memory which offers you to bulk a vast amount of songs, videos, and movies and allows you to make your own library and a lightning fast 2GB of RAM that gives uninterrupted video streaming and smooth browsing, and a dedicated MicroSD card Slot up to 32 GB of expandable memory. The Alcatel Smartphone has a perplexing 13 megapixel Main camera with Dual-tone LED Flash and Auto Focus with which you can shoot high standard photos with full brightness and rich colors. It also got a gorgeous 5 megapixel camera which features LED flash allows you to take sharp selfies and make 1080 p HD video at 30fps. The Smartphone featured with Hi-Fi HD Sound with Cirrus Logic technology and Arkamys Acoustic Enhancement Technology and brilliant connectivity options of Bluetooth 4.0, Wi-Fi: 802.11b/g/n, High-Speed Micro USB: 2.0 and a powerful battery for the unstoppable joy.